Jerusalem: Israel has organised a summit for a few European countries, in the next month, given the issues concerning sanctions against Iran, the dispute over Jerusalem, and growing anti-Jewish sentiment in Europe. 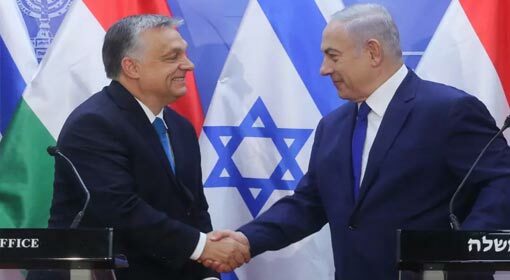 For the summit, Israel has invited the Visegrad or the V-4 group which comprises of four European countries considered to be nationalist in the continent. The countries under the V-4 include Hungary, Poland, Slovakia and the Czech Republic. 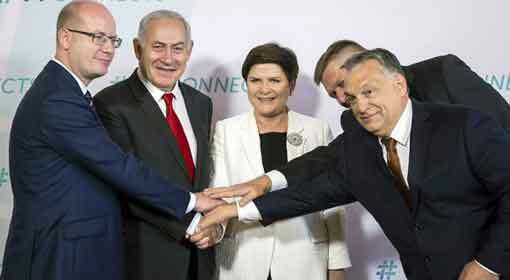 In 2017, Israeli Prime Minister Benjamin Netanyahu had met the Visegrad heads of state in Europe. Since the last few months, tensions are consistently mounting in the Middle East over the United States withdrawal from Iran Nuclear Deal and Palestine. 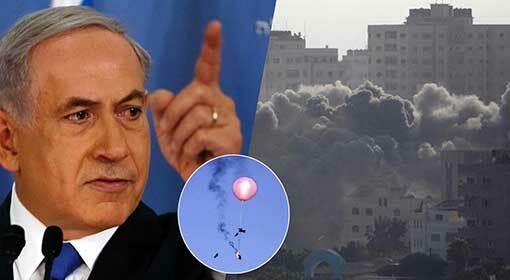 Israel’s relations with the European countries were strained over these issues as well. At the same time, US President Donald Trump has declared complete support for Israel and is making an effort to get other countries to support Israel’s stand. Taking into considering the situation, Israel is also attempting to garner support at the international level on Iran and other issues. Therefore, the summit in Jerusalem to be held on the 18th and 19th of February gains importance. In the past two years, the Israeli Prime Minister had visited Europe on multiple occasions as also Greece, Cyprus and prominent nations from the Balkans. 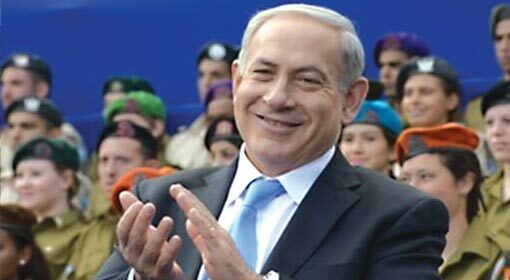 During discussions with the Balkan states, Prime Minister Netanyahu had raised the issue regarding the safety of the Jews, while also stressing on oil and security. 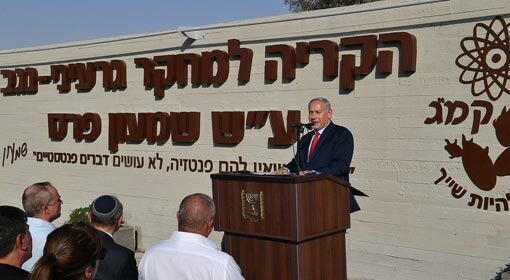 At the same time, the ambitious East-Med natural gas pipeline is being built to connect Europe with Israel while Prime Minister Netanyahu indicated towards the pipeline extending till the Balkans. 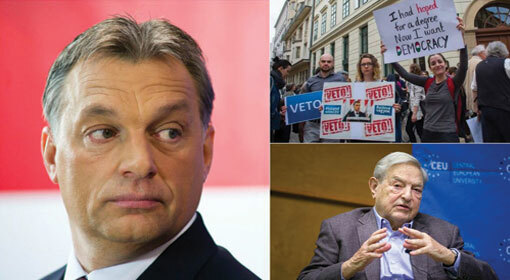 A part of the V-4, Hungary’s Prime Minister Viktor Orban had paid a visit to Israel last year. 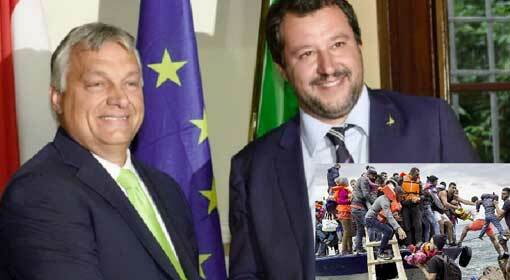 The member nations of the Visegrad group are considered to be Europe’s nationalist countries. Israel’s Prime Minister Netanyahu has stressed on building stronger bonds with this group as well as the Balkans. Since the last few years, these countries have had serious differences over various issues, with the other EU countries. 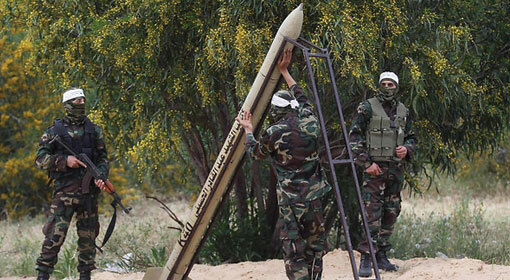 Considering the developments, Israel extending support to these countries is noteworthy.